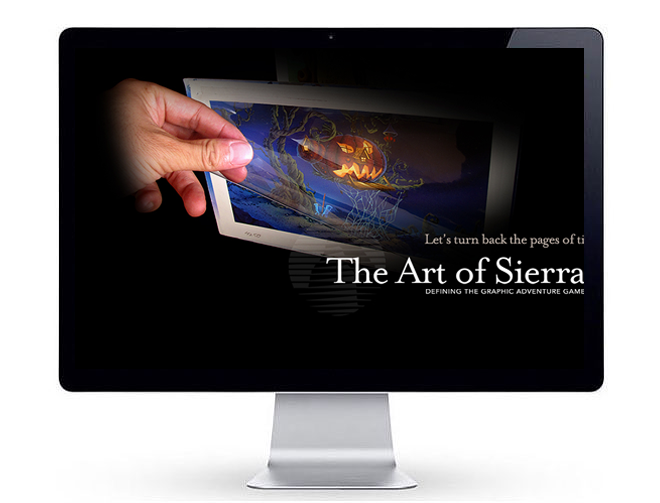 Scope: Produce the inaugural, interactive Website for Sierra Online deploying ahead-of-time, 1st-G "cookies" technology to create personalized user pages, on-site user messaging, user discussion forums, the world's first, user-profiled Sierra game catalogue and much more. Mission: Launch premier Sierra Online site with custom coding to safely segment users according to demographics allowing each to create an addressable home page with first-of-its-kind, on-site mail. Key Insight: The computer gaming marketplace is as diverse as the incredible, immersive worlds the industry creates, and the user demographics of the players who inhabit them. 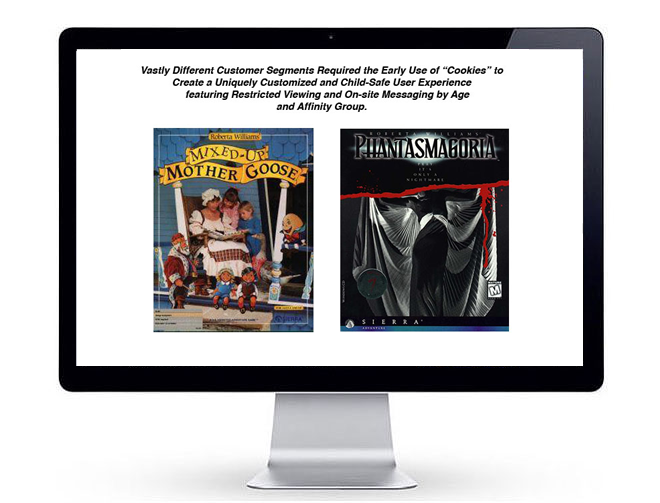 To truly engage with each of its constituencies, user personalization was imperative. In this first of two gaming industry milestones, SearchWrite encountered a similar mission, (see MFORMA for DOM personalization). 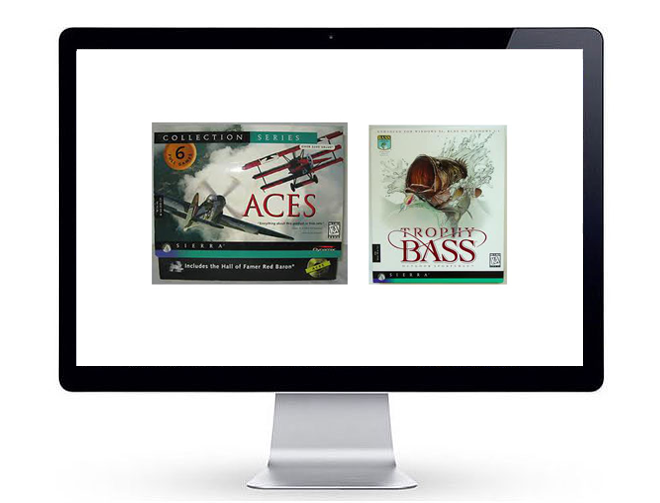 The use of "Cookies" defined the virtual borders between titles like Mother Goose and Phantasmagoria, Aces over the Pacific, King's Quest and Bass Fishing. 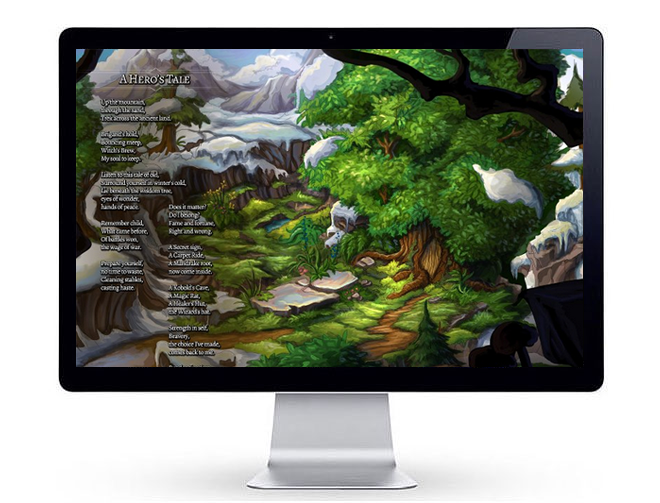 To each his own gaming experience, pioneered by Sierra Online and SearchWrite. The stuff of legends!